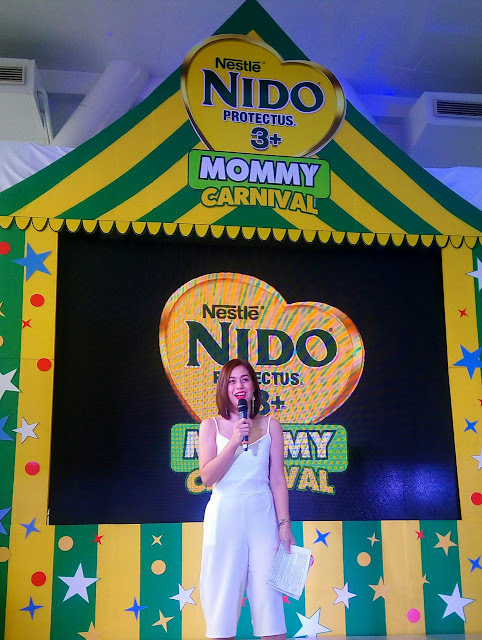 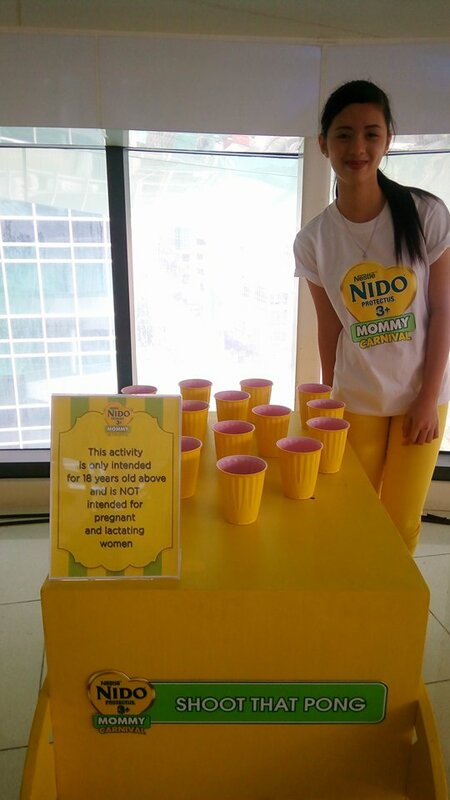 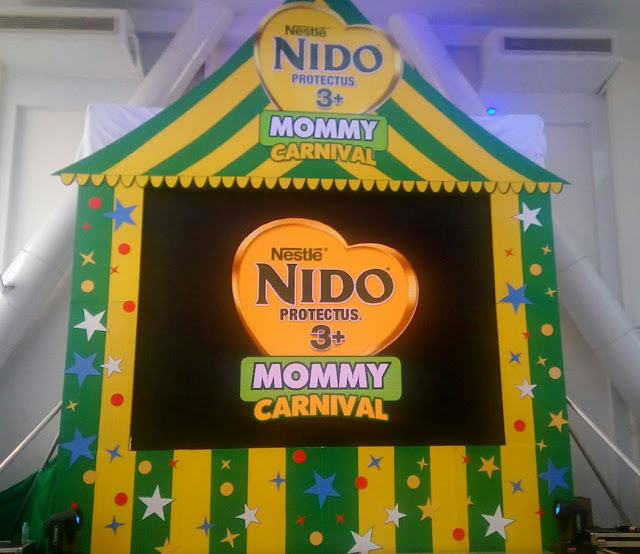 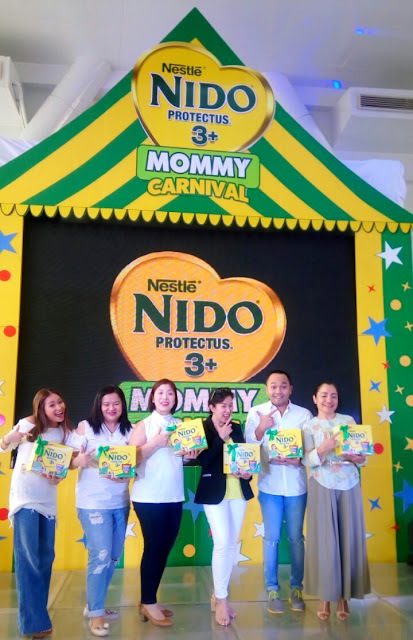 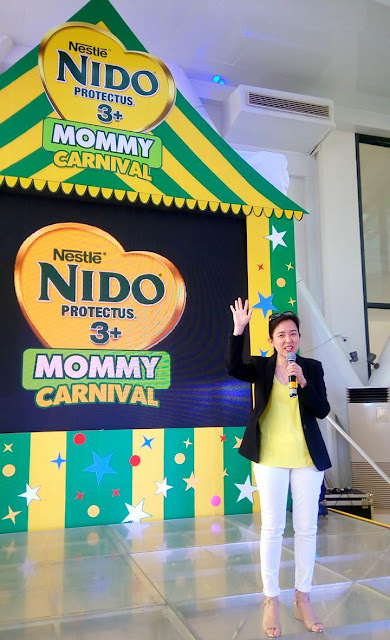 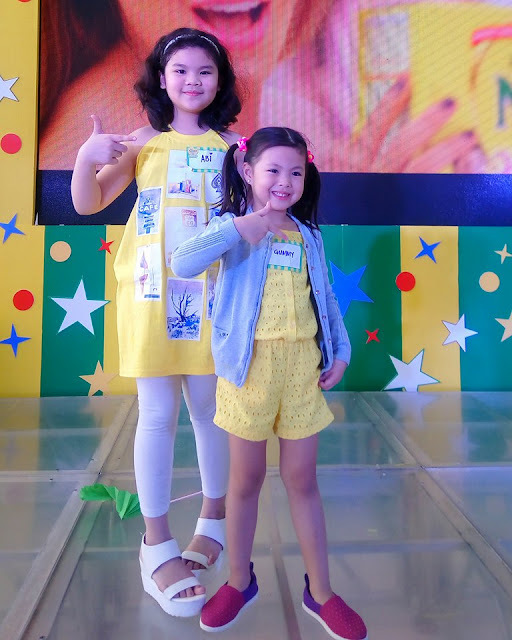 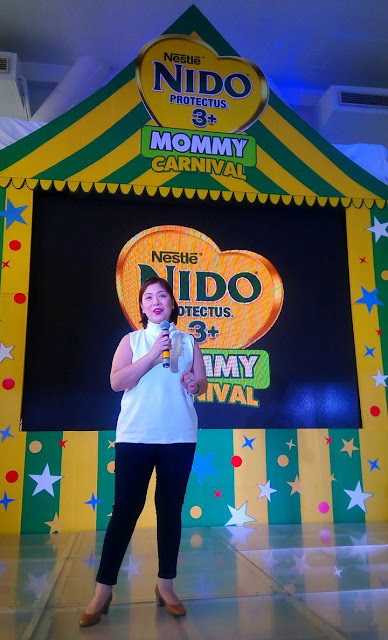 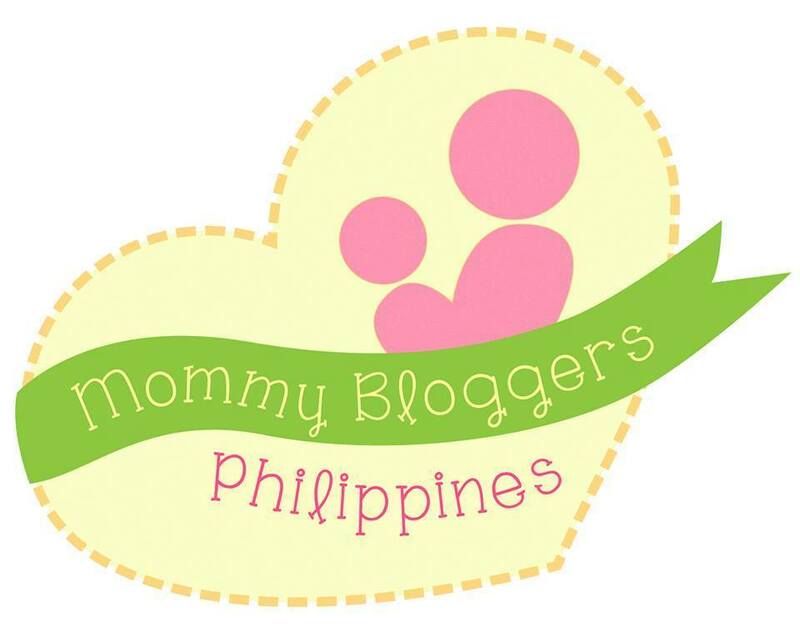 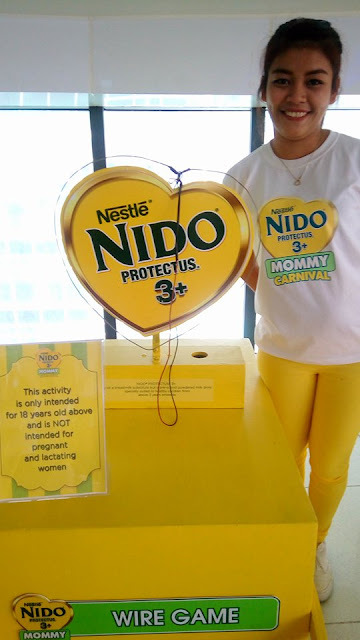 Adae To Remember: NIDO Protectus Mommy Carnival Experience! 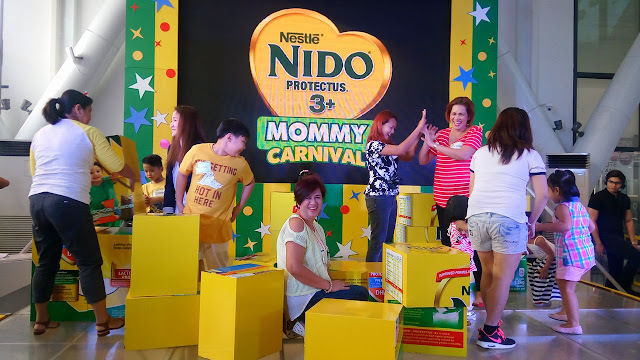 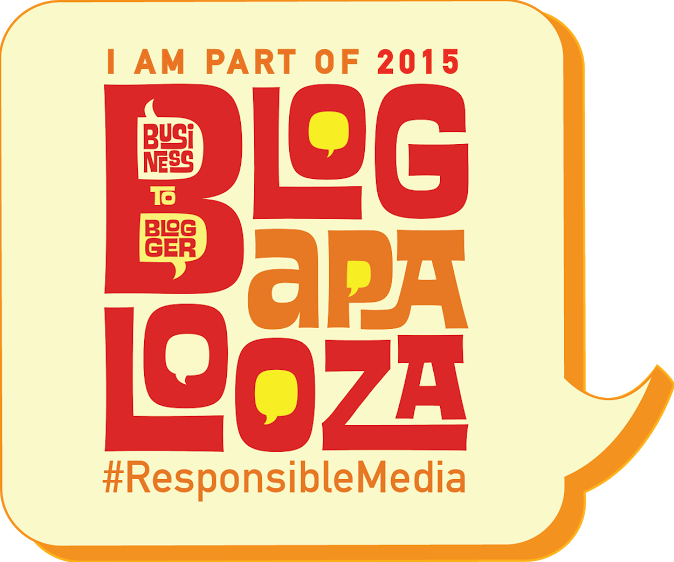 Saturday, November 12, 2016, Century Mall Makati City- It was an extra-ordinary event meant for mom and kids! 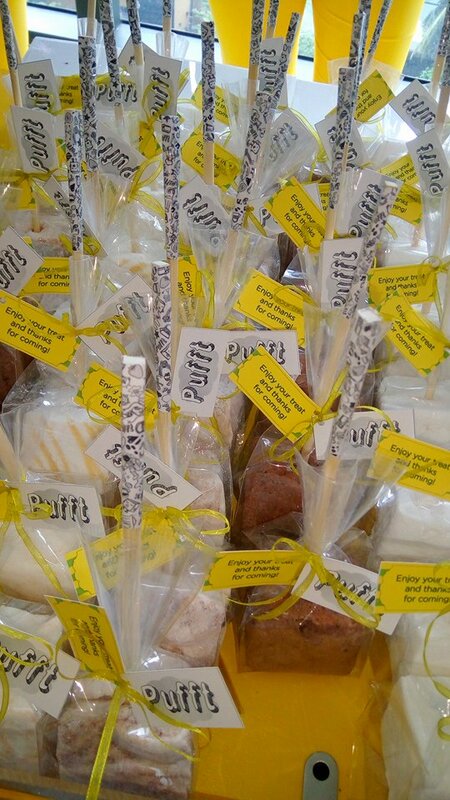 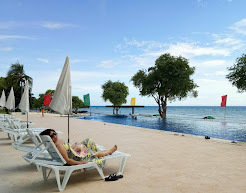 Nido family made it so special with all the fun-filled activities they prepared for the all the guests to enjoy. 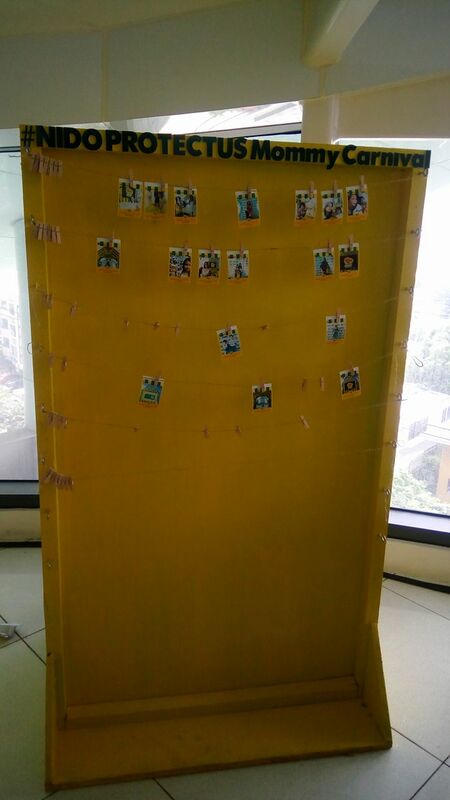 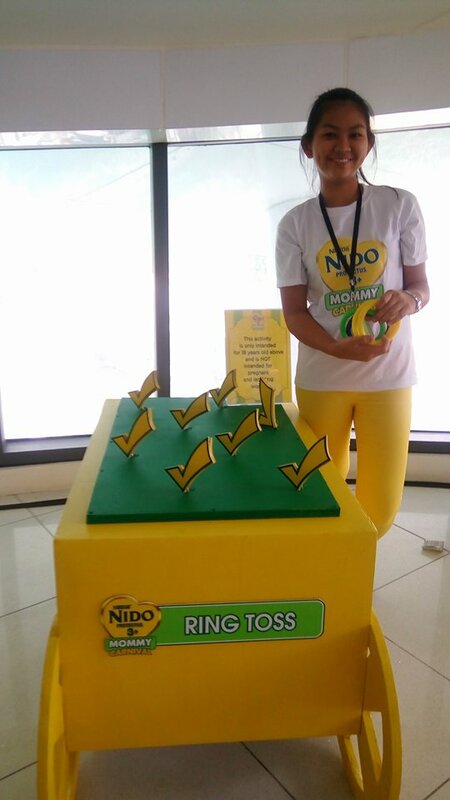 Surprising games, prizes and unexpected awards..A memorable year-end and Thanks Giving event by Nido Philippines. 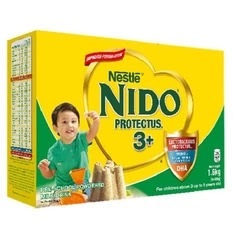 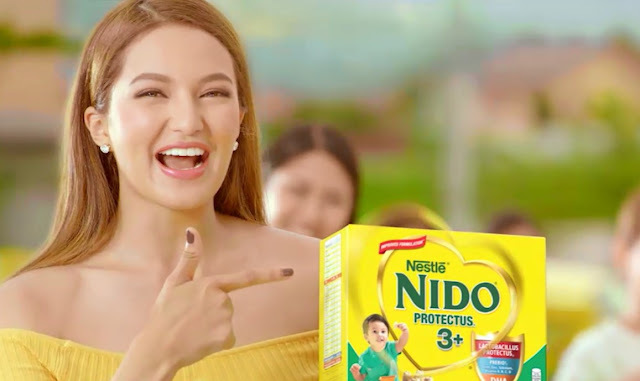 So easy, with just one look, moms can easily identify and learn about the unique combination of nutrients found in NIDO® PROTECTUS® 3+, which contains DHA, PREBIO® 3, Iron, Zinc, and other essential vitamins and minerals that help support his immunity, growth, and development. 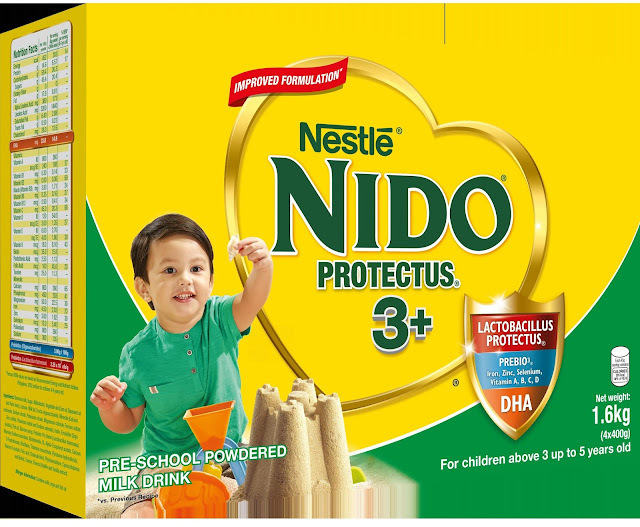 It also comes with Lactobacillus PROTECTUS®, now with Lactobacillus rhamnosus, a different strain of probiotics that helps support digestive defenses. 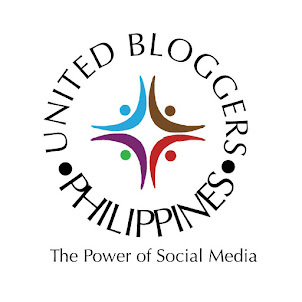 While here's the photo walk of the Nido Protectus Mommy Carnival Event.